Welcome to American International Medical University Bachelor of Science in Nursing Program. You have chosen to become a member of a health profession that is rewarding, challenging, stimulating and demanding. 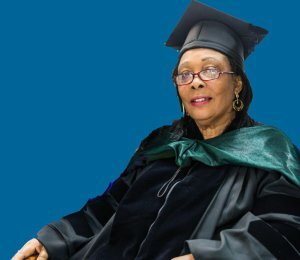 This exciting and professional career challenge is about to begin.The American International Medical University (AIMU) Bachelor of Science in nursing program faculty wishes all of you success as you pursue your nursing career.So study hard, take advantage of all learning activities, seek new learning experiences, and take responsibility for your own learning. We are here to assist you to reach your goal to become a member of the nursing profession!